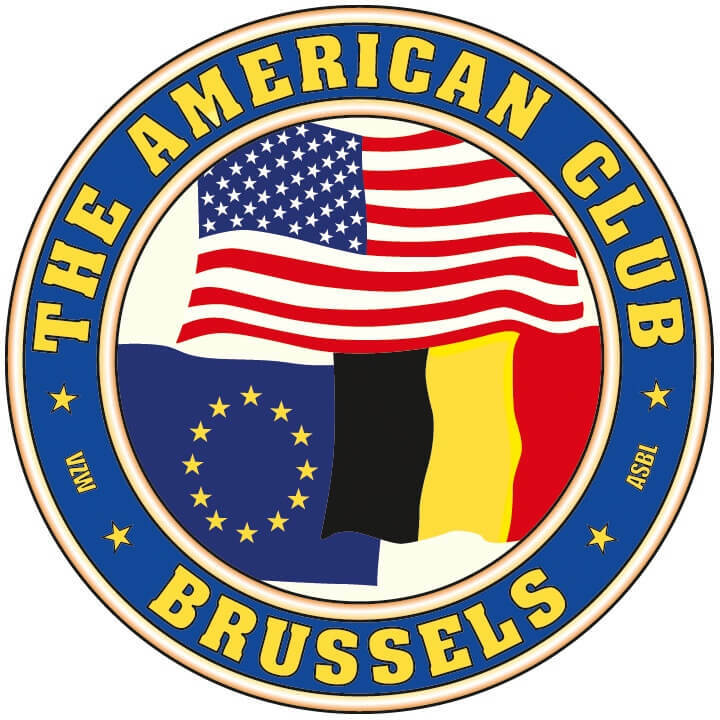 The American Club of Brussels was founded on January 15, 1921, making it one of the oldest American clubs in the world. Since then the club has had a long history of involvement in the local community and in support of Belgian-American relations. We are delighted to partner with PTPI Europe.